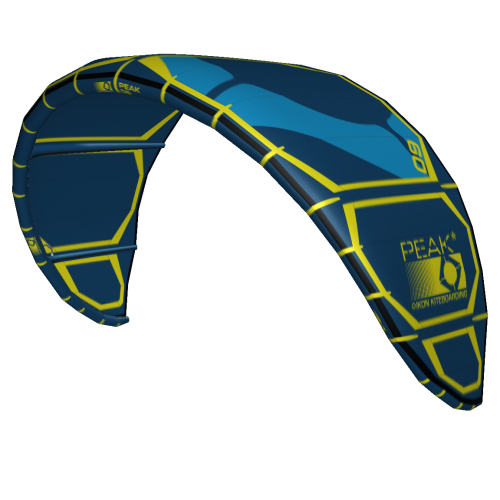 PEAK 2XS was a really big success, from schools using it for teaching to high wind perfect kite (tested up to 65 knots), we wanted to refine it and offer something better. The PEAK 3XS has been specially developed for learning. It now offers sizes 3-4-5-6. 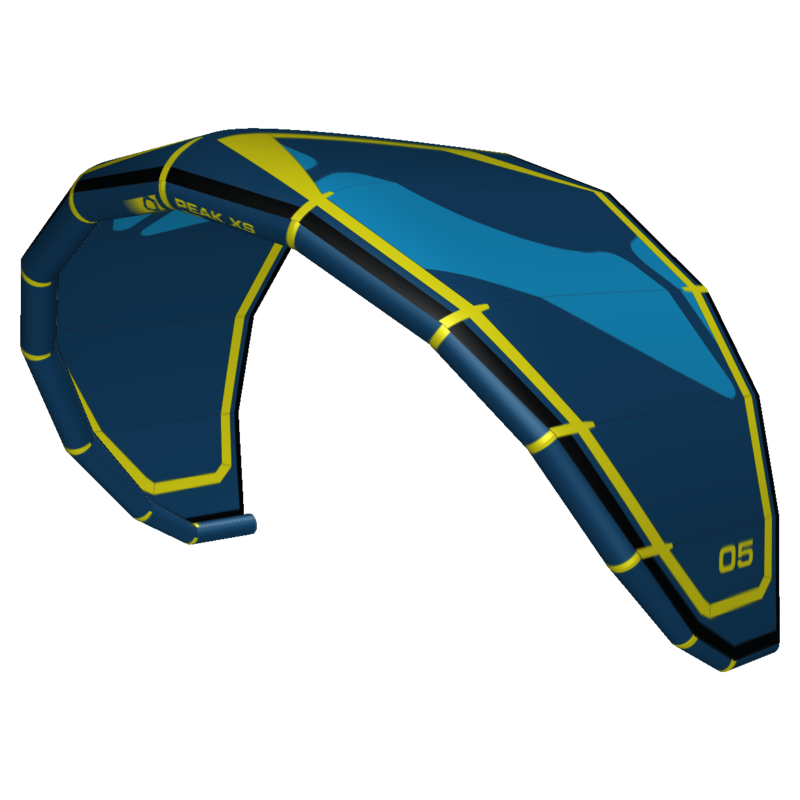 This is a one-strut kite with a super-round shape. Super stable, easy to relaunch, and bomb-proof construction makes the Peak 3XS a perfect kite for schools. Due to is main Leading Edge structure being oversized the Peak 3XS keeps its shape even in crazy strong wind. 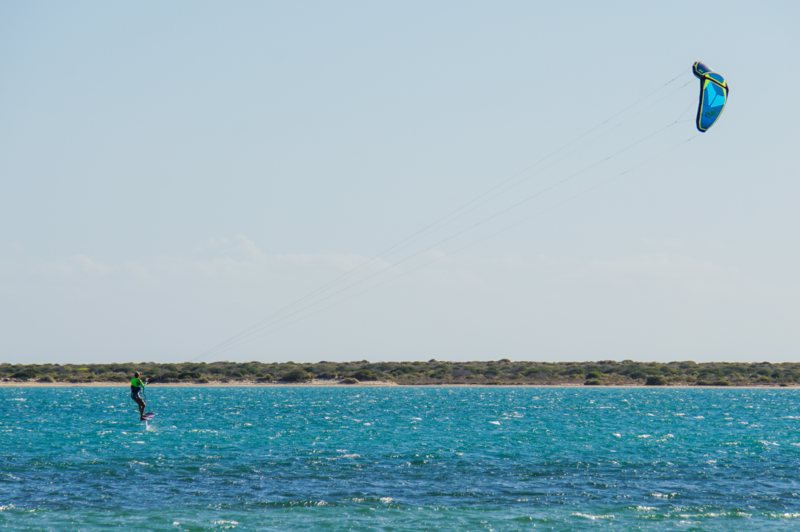 We have tested the 3m up to 65 knots and it was still enjoyable to ride. 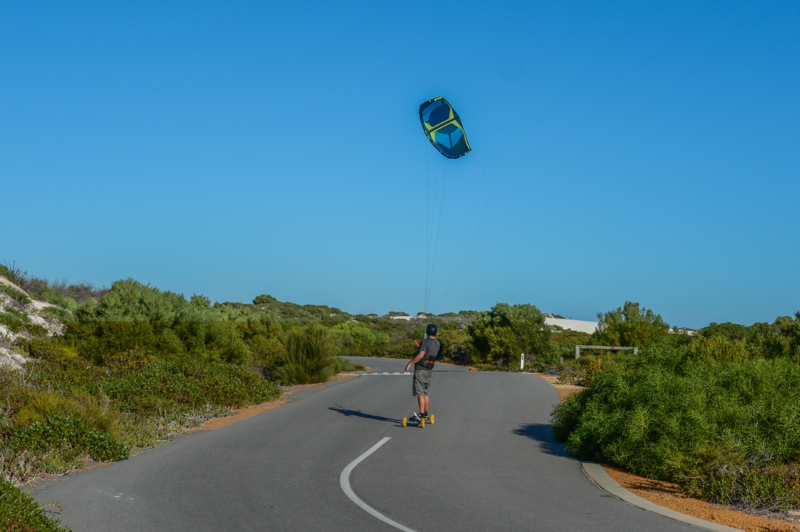 The fact that it has only one strut makes it a perfect light kite for hydrofoiling. Using high quality material from TEIJIN DOUBLE RIPSTOP T9670, RONSTAN, and COUSIN, and combined with an engineered design, the reinforcements are positioned to deliver high quality products. The new generation of kites are build on order so you can choose size and colors. Estimated manufacturing time 4 to 6 weeks.